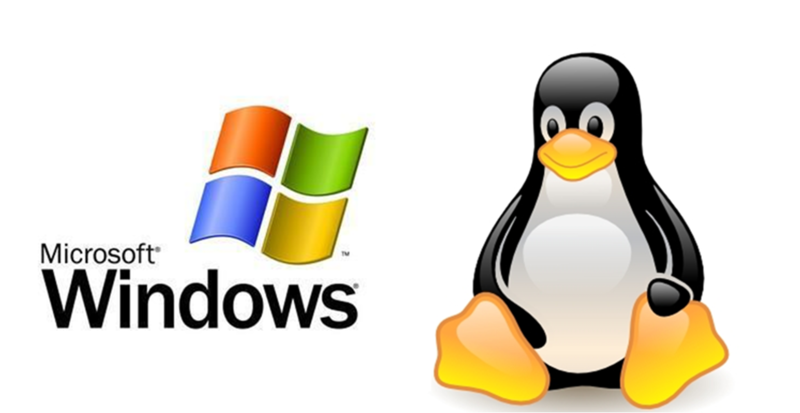 Most Popular Linux distributions are supported in Hyper-V 2016. Below is the list of all the Linux distributions officially supported by Microsoft in Hyper-V in Server 2016. All features available for Windows guest OSs are available for Linux as well. Features like adding and removing virtual NIC and resizing and and adding disk drives without rebooting, etc.